Scott Sohr (b. March 26, 1963) is an American businessman currently active in a number of companies across various industries, all of which Scott Sohr had a hand in creating. These industries include commercial and residential real estate, health care, recycling and sustainability and private equity. Born in Miami, Florida, Scott Sohr grew up in Ann Arbor, Michigan; Radnor, Pennsylvania; and Nashville, Tennessee, where he completed his last year of high school. Scott Sohr earned a BS in Materials Engineering from Auburn University in 1987, followed by a MBA from the Owen School of Management, Vanderbilt University. Scott Sohr married Lyn Ellis in 1986. Scott Sohr and his wife have four children and reside in Nashville, Tennessee. As a sophomore at Auburn University in Alabama, Scott Sohr started STS International, a manufacturing representative firm. Through this company, Scott Sohr worked with manufacturers in the development and sale of engineered thermoplastics. This business proved successful and allowed Scott Sohr the financial base to continue to grow a number of different businesses across a wide range of industries. 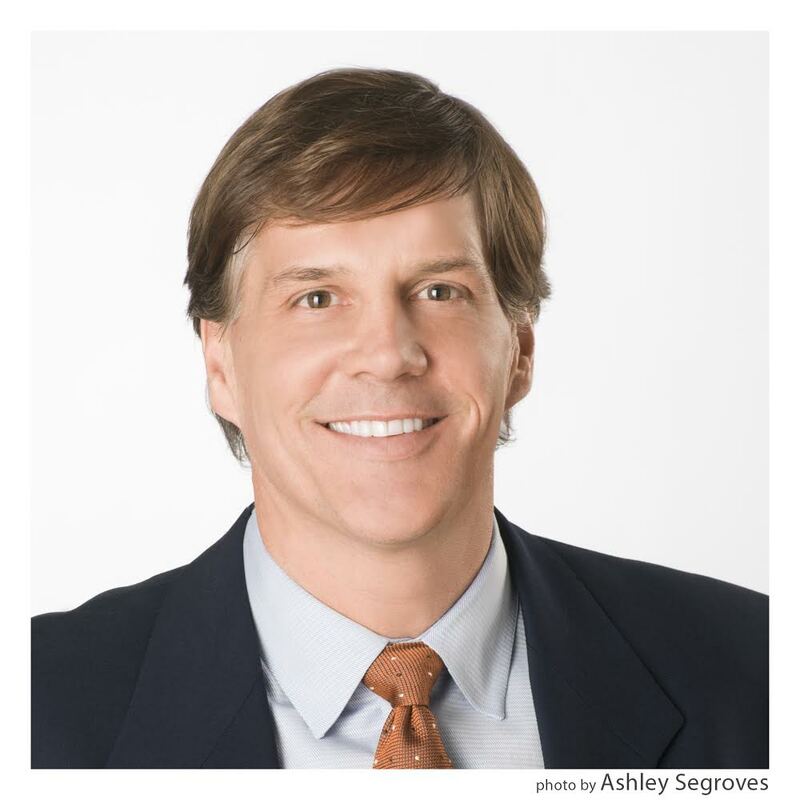 Scott Sohr became active in real estate in the mid-1990s when Scott Sohr and two partners purchased a number of bank-owned properties in Nashville. Since then, Scott Sohr has continued to expand his real estate holdings. Scott Sohr is active in Middle Tennessee property development including the Nashville-area developments of Arrington Retreat, Winterset Woods, Woodmont, and Courtside at Southern Woods and remains involved in a variety of real estate projects throughout the Southeast. Scott Sohr entered the health care market as a founding member of Correct Care Solutions, a company providing institutional health care to the prison population in 19 states. The company currently employs over 5,000 employees. In 2009, Scott Sohr entered the recycling and sustainability industry with the formation of Environmental Waste Solutions and Recycling Ventures. The two businesses work in tandem to extract aluminum remnants from Secondary Aluminum Smelter Waste Stream prior to the waste being landfilled. Scott Sohr and two partners formed Elmington Capital, a privately owned investment firm, in 2010. The company is headquartered in Nashville and focuses on real estate, finance, and growth company investment opportunities that provide capital and income appreciation through a diverse asset portfolio. Scott Sohr serves as chief manager at Elmington Capital.